Have you ever run into service messages that made you smile? Or a message prompt that was clever and helpful? Every time I read microcopy that shows personality, it reminds me there are real humans behind a website’s or product’s design. As it turns out, writing microcopy takes more than just good writing skills — it requires an understanding of your target customer and a knack for translating product-speak into language that delights them. Microcopy refers to the words, phrases, or sentences in a product, website or service that help instruct and guide the user. When executed well, they’re both helpful and representative of the voice of your company — whether that’s lighthearted, witty or personable. More importantly, they can have a big impact on the user experience. 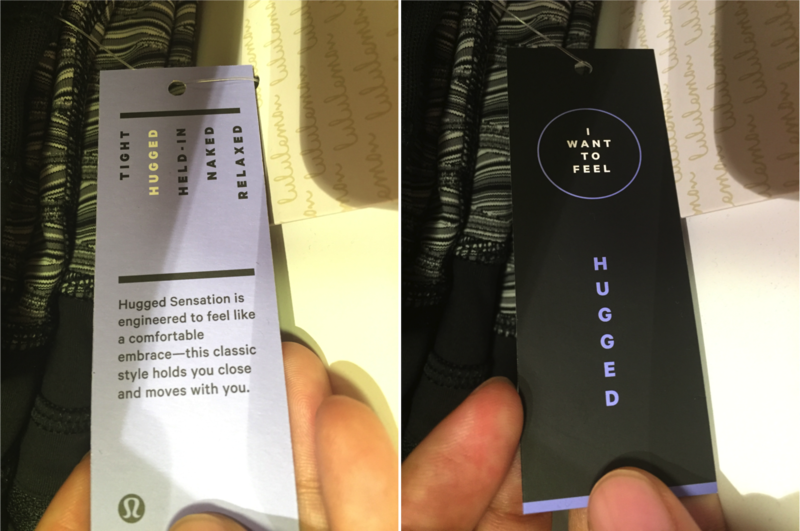 The product description on the left side describes how a ‘Hugged Sensation’ pant will make you feel. Other product series labelled after sensations: I want to feel Tight, Hugged, Naked, Relaxed. Feeling understood is a therapeutic experience. Capturing the consumers heart lies in listening and understanding their desires, and the content should bring that out. || 1. Perfect for your toughest training and race days. || 2. Luxtreme fabric feels like second skin, feels cool and smooth to the touch. || 3. Four way stretch with Lycra fibre for great shape retention. || 4. Mesh fabric panel helps you let off the steam. 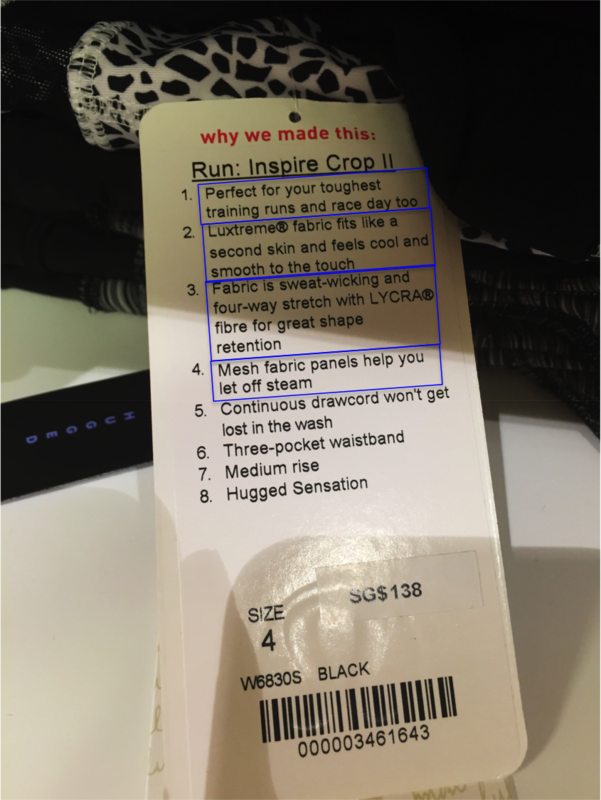 Instead of just stating the pant cut (Medium Rise), Lululemon goes the extra mile to explain why they made this pair of pants. The product description highlight the benefits: durability in tough conditions, keeping the customer cool as the fabric evaporates sweat easily, and even maintaining their great body shape. 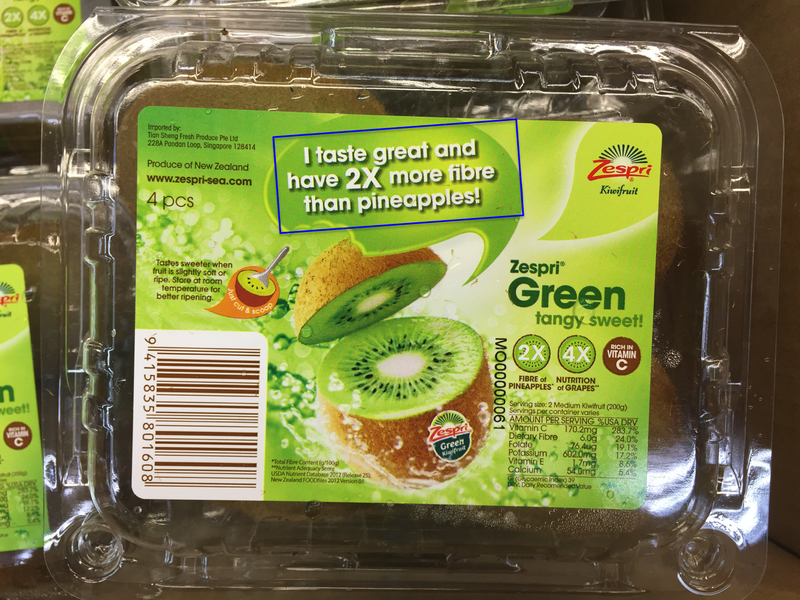 The Zespri Kiwifruit cuts through the noise and directly delivers why the Zespri Kiwifruit is a better fruit to buy, amongst the sea of fruits on display. It makes the customers feel instantly knowledgeable and that buying this product is a good decision. 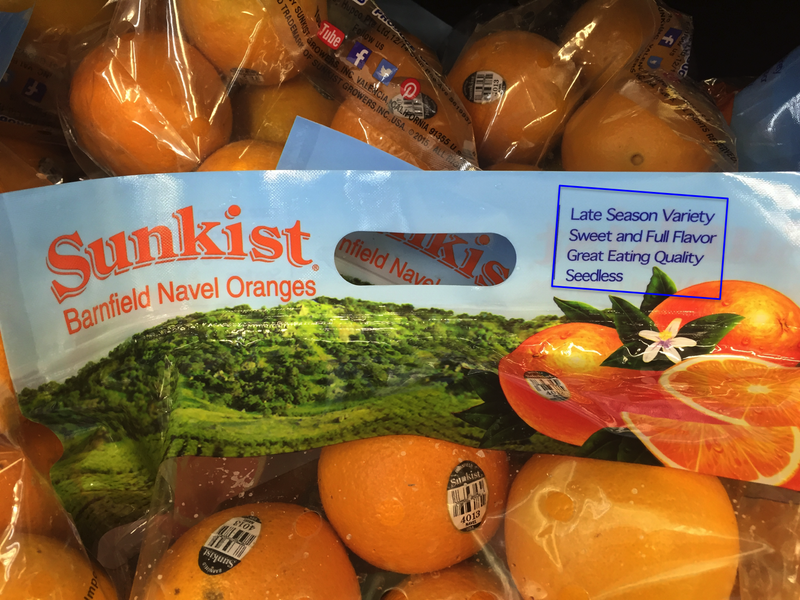 This Sunkist Lemon example is a brilliant case of delivering the benefit of the product as a healthier alternative to reduce salt intake in one’s body. 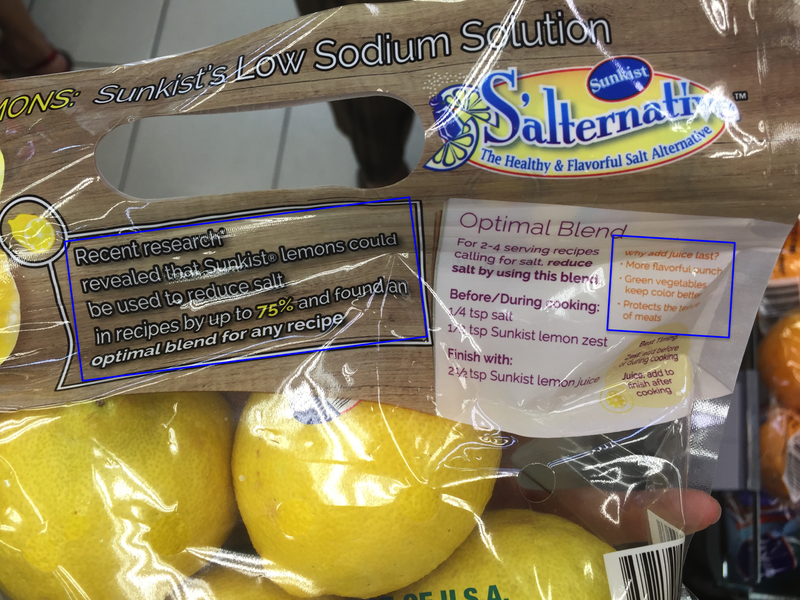 It further entices the customer by giving cooking tips on how to use lemon, thus helping them feel smarter. Now, consider the benefit of each of your features. How does your product make your customers feel? Happier, healthier, or more productive? What problems, glitches, and hassle does your product solve? Don’t sell just a product, sell the experience. All decisions have emotions associated with them. The use of sensory words are powerful because they transport the readers to experience the scenario in the copy you have designed. Sensory words increase sales because they evoke the ‘feel good’ part of your customers’ brain. In the case of Virgin Active Gym, the shower facilities are designed with evocative words to trigger pleasant emotions within the users while using the facilities. Virgin Active’s sensory adjectives don’t just use touch to describe the rooms, but also pleasant environment and sensory taste: tropical, salt, spicy. Preempting what your customers need and offering to them at the relevant touch-points is a delightful form of customer experience. || Run our of juice? Now you can charge your phone safely in this locker. For more instructions on how to use these nifty lockers, please ask our friendly staff. || How to use our charging stations? In the example of Virgin Active gym, the charging phone facility is written in conversational style to entice customers to read it. 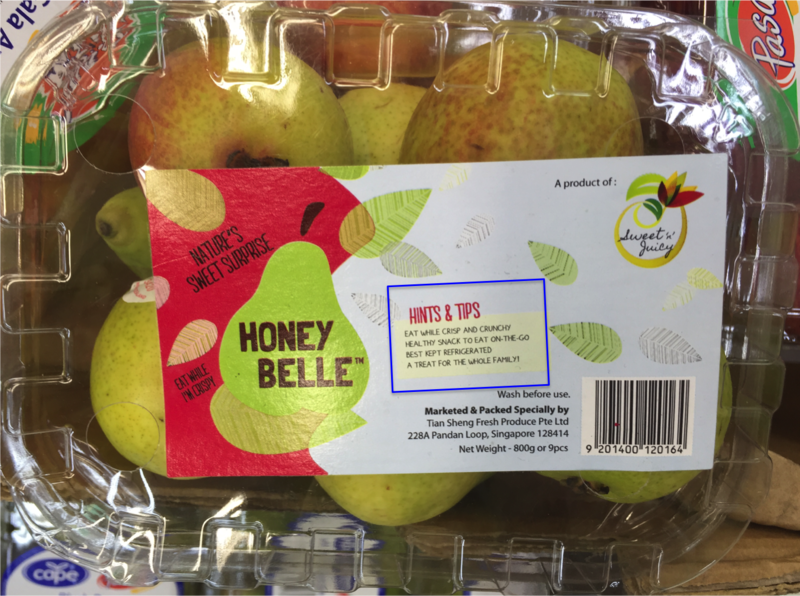 The instructions reduces customers’ confusion around the use of the service and lets them know that the business has given consideration to their needs. Everyone’s busy these days, be it business woman or housewives. Reading through chunks of details is not only uninteresting but also time consuming. It is easily for people to ignore the content when presented in an unvarying format. Listing key points of a product helps your customer to scan through easily and decide the purchase quicker than usual. Ultimately, crafting delightful customer experience involves going the mile to light up your customers’ day. Write with enthusiasm because your passion for your products will be contagious.